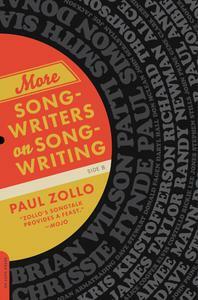 The long-awaited sequel to Songwriters on Songwriting, often called "the songwriter's bible," More Songwriters on Songwriting goes to the heart of the creative process with in-depth interviews with many of the world's greatest songwriters. 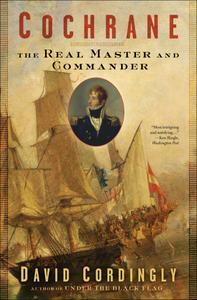 In this fascinating account of Thomas Cochrane's extraordinary life, David Cordingly (Under the Black Flag and The Billy Ruffian) unearths startling new details about the real-life "Master and Commander"-from his heroic battles against the French navy to his role in the liberation of Chile, Peru, and Brazil, and the stock exchange scandal that forced him out of England and almost ended his naval career. 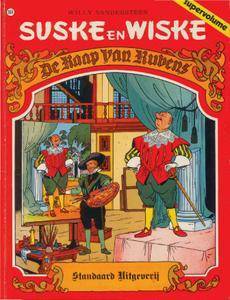 Drawing on previously unpublished papers, his own travels, wide reading, and original research, Cordingly tells the rip-roaring story of the archetypal Romantic hero who conquered the seas and, in the process, defined his era.